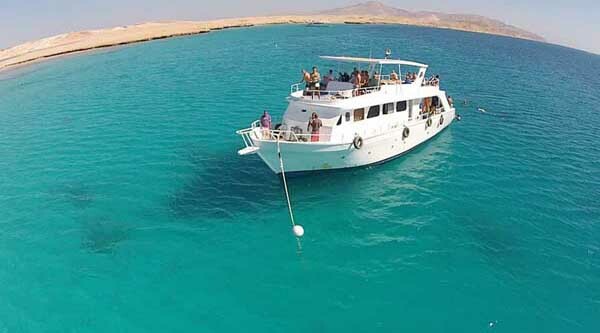 Full day boat trip to the islands near Hurghada to experience some diving activities and enjoy snorkeling. 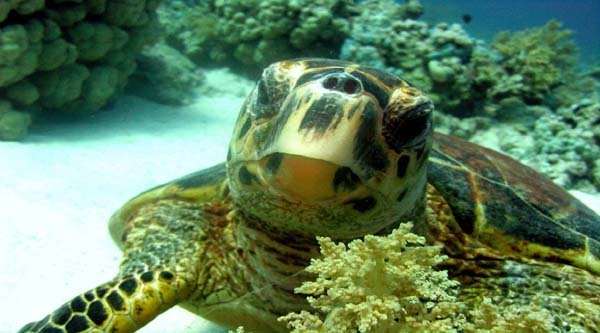 Experience the beauty of corals, colourful fishes and underwater marine life. Have lunch on board and enjoy your day out. 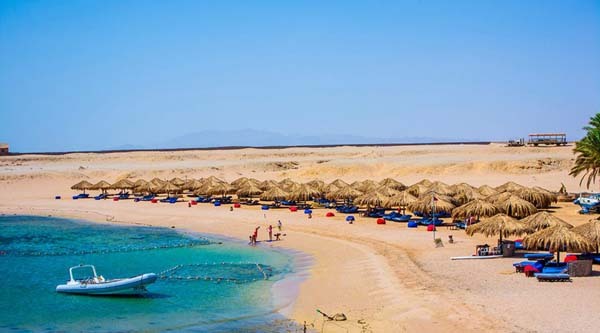 In the morning we will pick-up you from your Hurghada hotel and then a short drive to the jetty where we will catch our boat to one of the islands of the area. 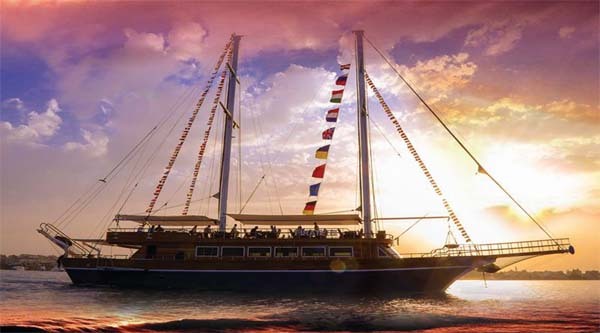 Our trip will include boat sail toward the islands with some stops on the way for introductory scuba diving and snorkeling. 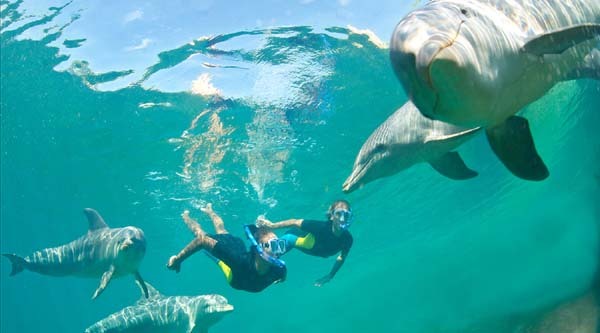 Our professional diving instructor will brief you on under water safety rules, will show how to breath underwater properly and only after will take you for your amazing underwater experience. 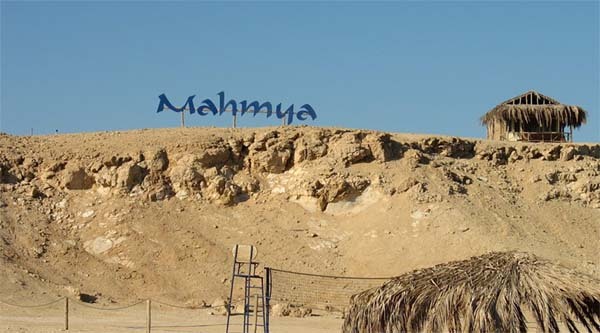 Two dives are available for better experience, if you do not feel like making a second dive, you can just snorkel or enjoy sunbathing. Delicious lunch on board will cheer you up. 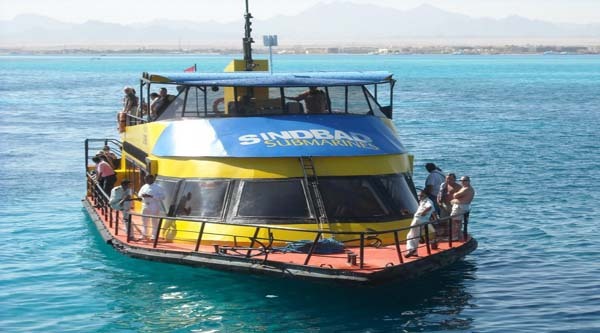 The boat will be back to Hurghada's jetty by 5 pm. 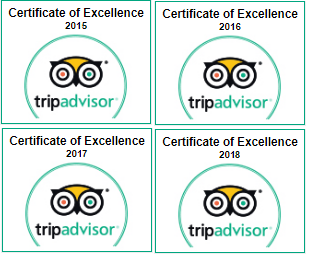 Transfer back to your hotel.